Terming a hit and run case which killed a marketing executive as “heinous”, the Juvenile Justice Board at New Delhi has held that a teenaged boy who is allegedly involved in the case, should to be tried as an Adult in a Trial Court, by applying the new Juvenile Justice Act. 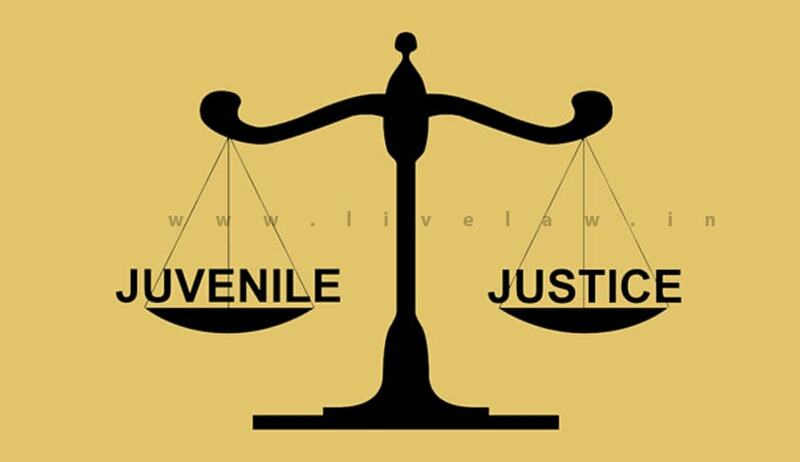 According to the newly introduced provisions of Juvenile Justice Act, juveniles between the ages of 16-18 years can be tried as adults for heinous offences. Also, any 16-18 year old, who commits a lesser, i.e., serious offence, may be tried as an adult only if he is apprehended after the age of 21 years. The Bill was passed in Rajya Sabha in December, 2015. Section 2(33) of the Act defines “heinous offences” as that offences for which the minimum punishment under the Indian Penal Code or any other law for the time being in force is imprisonment for seven years or more. The final report was filed by the police against the accused for alleged offences under IPC sections 304 (culpable homicide not amounting to murder), 279 (driving on a public way so rashly or negligently as to endanger human life) and 337 (causing hurt by an act which endangers human life) against him. The Juvenile Justice Board accepted the contention of the Prosecutor who had argued that the boy belongs to the age group of 16-18 years and this offence comes under definition of "heinous crimes" so his case should be transferred to the trial court.